We love to share our creation process, discoveries and passion through creative workshops and talks. We offer various workshops and talks, tailoring for each case for any age and group of people. 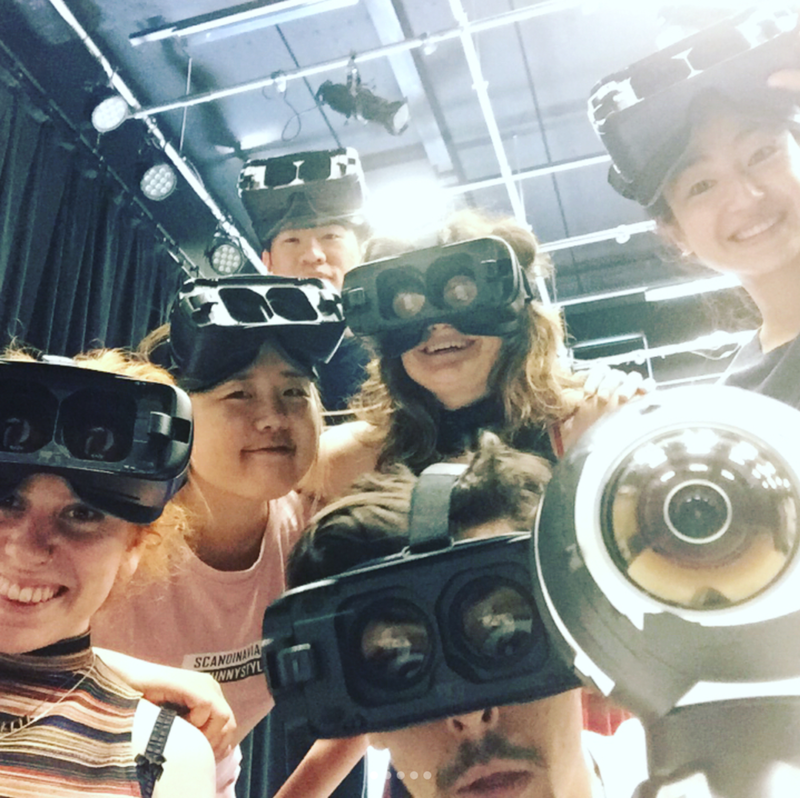 • This workshop explores the similarities of making theatre and AR/VR experiences, so that drawing strengths from both worlds we could create strong immersive experiences. • The session includes a lecture and some 360° film shooting. 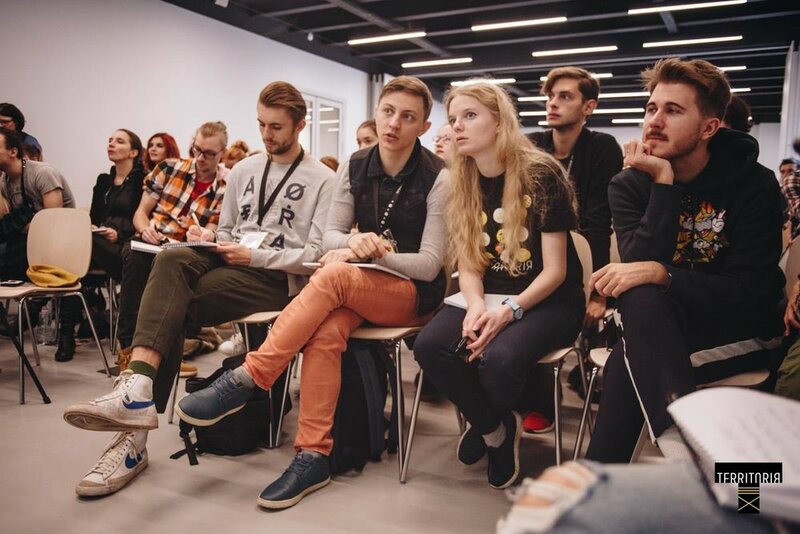 • Content and angle could be tailored to dancers and other theatre-based professionals, or filmmakers and other non-theatre based professionals. 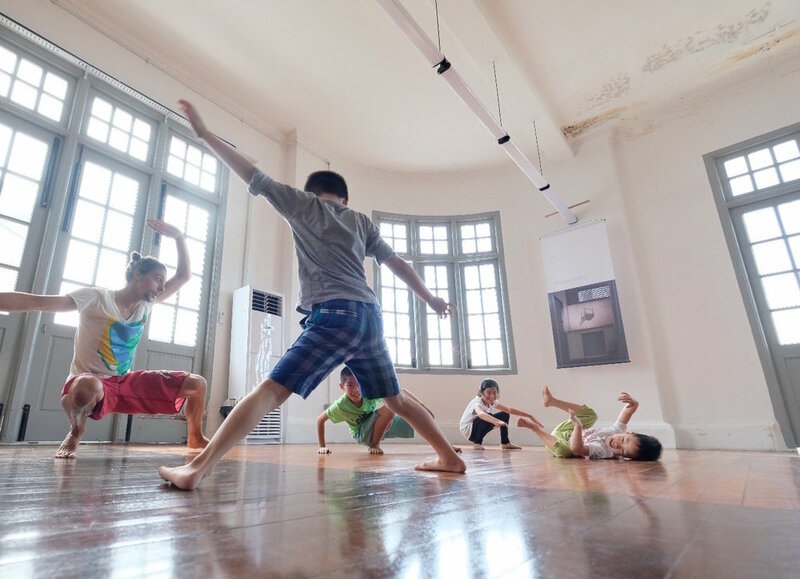 • This workshop is focused on movement content creation, and no lecture. • Participants can be from the age of 6+ through to university students and professionals. • Ideal workshop length is at least 4 hours but we can be flexible. The more time we have, the more in-depth we can explore with the participants. We will share our knowledge of using ROKOKO Motion Capture suits. Hands on demo of ROKOKO Motion Capture suit for audience to try. • This workshop contains warm up, creative tasks to share the tools to create physical theatre. * Length differs depending on the age group. Artistic directors can lead audience discussions based on the work presented.